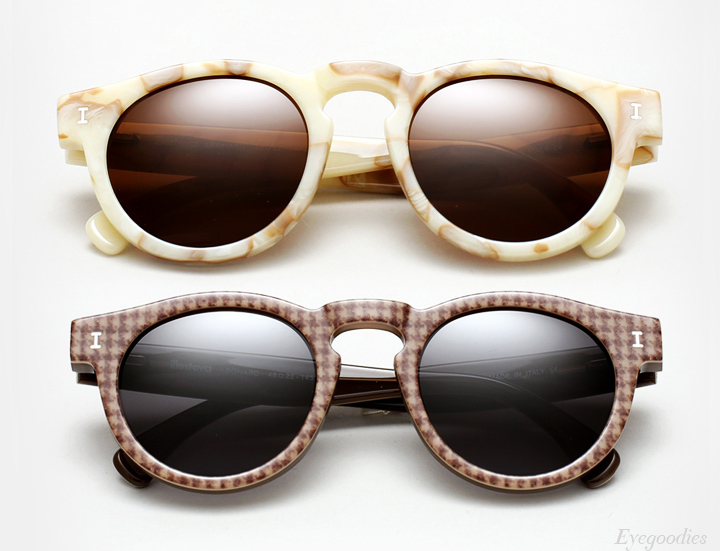 Rich tortoiseshell, cream, and a luxurious soft undertone of warm days ahead set the stage for the latest Spring 2015 Illesteva sunglass offering. The staple and always popular Leonard, Leonard 2, and Hudson models return in a plethora of unique colorways — Cream Marble, Half/Half Cream, and Houndstooth are among our favorites. There’s also an assortment of new frame styles brought into the lineup, such as the face flattering cat eyes “Brigette” and “Boca” sunglasses. 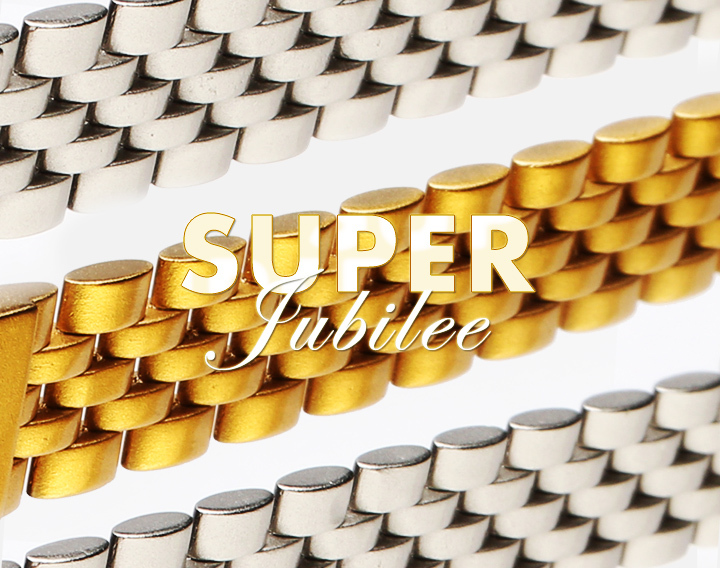 Highlighting one of our favorite drops this season, is a series from Super sunglasses we’re dubbing the ‘Super Jubilee’. Classic black frames with metal temples cast in a jubilee link. 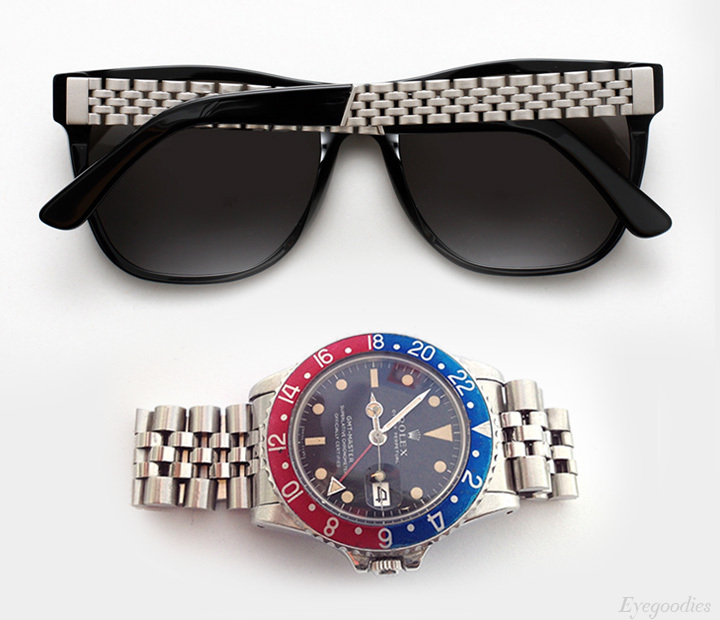 You may recognize the timeless pattern from Rolex bracelets on the Datejust’s or the old GMT’s. Step your frame game up.